Public concern about blighted properties has swelled this year, and New Orleanians are rightfully concerned. Although blight has declined substantially since 2008 thanks to billions of federal housing dollars, New Orleans still has 43,755 blighted homes or empty lots. 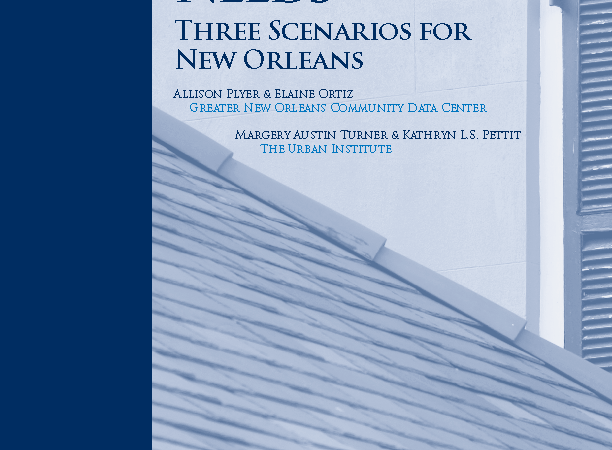 This report includes a review of economic and housing trends that are effecting blight, a broad set of principles to help guide various efforts to eliminate blight in New Orleans, and an analysis of neighborhood housing markets. Finally, this report provides recommendations for maximizing the potential of available resources for eliminating blight, including how neighborhood organizations can supplement public efforts. The Housing in the New Orleans Metro series creates a common base of reliable information around housing and the recovery that is easy to use to support decision making at many levels as the New Orleans area moves from recovery to large–scale community development. Housing policy development must be informed by a solid understanding of neighborhood housing markets, housing affordability challenges, economic and demographic trends, and regional commuter patterns. The Housing in the New Orleans Metro annual report quantifies housing issues and raises promising policy options that can address current and future housing problems. 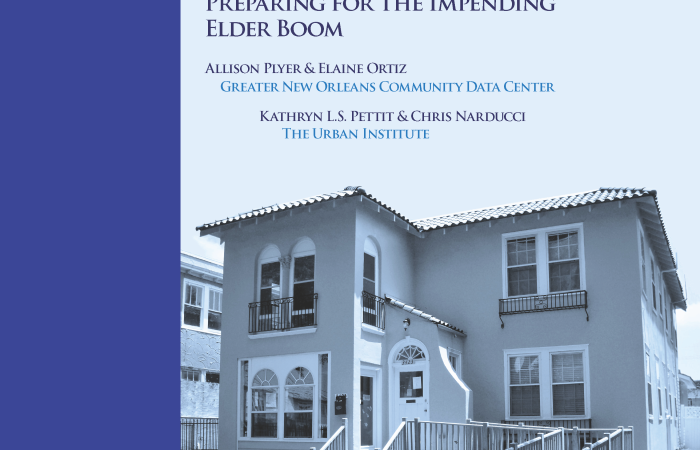 In addition to the annual report, periodic Housing in the New Orleans Metro briefs highlight new data as they are acquired and analyzed to provide timely support to local, state, and federal decision–making.